What Can You Do to Manage Your Diabetes? ← What Can You Do to Prevent Depression? Diabetes is a chronic illness that affects the body’s ability to maintain healthy blood sugar levels. This is a condition that can either have an impact so minuscule that you forget you have it or it can have huge and serious consequences. 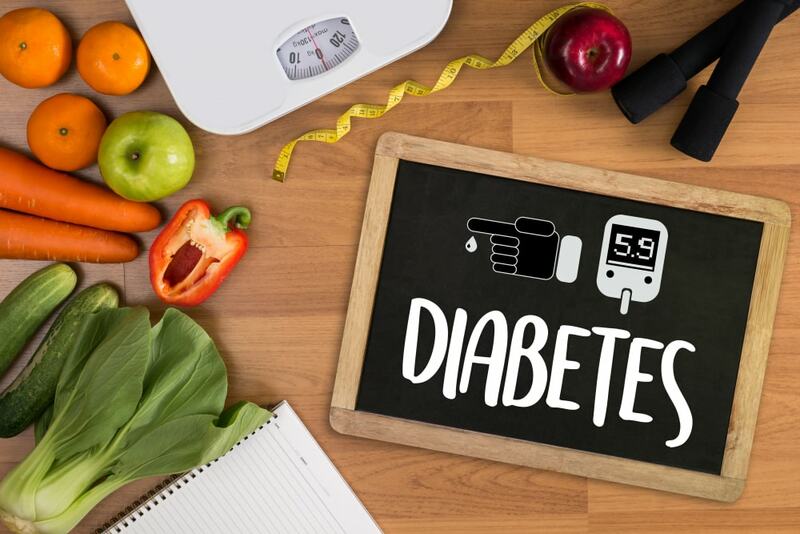 This is determined by how well you manage your diabetes and fortunately, it is fairly easy to keep this condition in check. With some simple lifestyle changes and a helping hand from our exceptional nursing care services in Charlotte, NC it is possible to continue living the lifestyle you love. One of the best things you can do when you have diabetes is to use in-home health services in Gastonia, NC. These services are designed to meet your unique needs in the comfort of home, which includes keeping your diabetes in check. We can help with your insulin, keep an eye on your blood sugar levels, and help you maintain a healthy diet. These are just a few of the many things you can expect from our services. Exercise is a very effective way to maintain your health and diabetes. Exercise can help you manage your glucose levels, so it does not go too high. Basically, muscles require energy in order to work and this energy comes in the form of blood sugar. This means when you are exercising or participating in physical activities, your muscles are burning blood sugar. This can help keep your glucose within healthy levels. Our personal care services in Greensboro, NC can help you do this safely and effectively. When you have diabetes, it is very important to make sure that you a maintaining a diet that is nutritious and balanced. Eating too light or eating too much can cause your blood sugar levels to dip into dangerous levels. To help maintain it, you need to pay attention to what you are eating and remember to eat in moderation. It is also a good idea to have some sugar snacks in the event that your blood sugar dips too low. Those are just a few of the many things that you will want to keep in mind when it comes down to keeping your diabetes in check. If you would like to find out more about this or if you are interested in our other services please feel free to visit our team at A Victorious Home Care for more information. This entry was posted in Elderly Care and tagged Diabetes, Elderly Assistance, Healthcare, Healthcare Tips, Managing Diabetes. Bookmark the permalink.